2019-2022 The Medical Research Council UK. Project Grant, "Metabolic Regulation of the Th2 Response"
2019-2020 The Carnegie Trust for the Universities of Scotland. Research Incentive Grant, "The Impact of Regulatory Cytokines on Lung Repair during Influenza Infection"
2017-2018 Glasgow Children's Hospital Charity Research Fund. Project Grant, "Enhancing Lung Repair in Influenza Infection through Cytokine Signalling"
2017-2018 Tenovus Scotland. 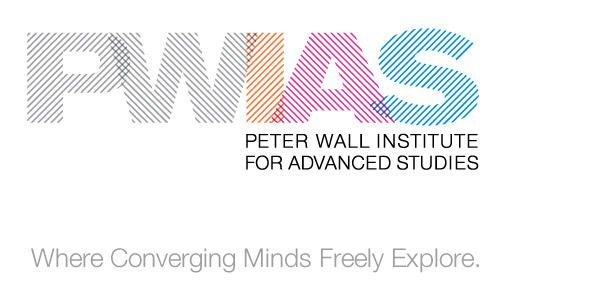 Research Grant, "Understanding Metabolic Control of T Cell Function"
2012 The Peter Wall Institute for Advanced Studies. Early Career Scholar Start-Up Research Grant. 2012 The University of British Columbia and the Dept. of Microbiology & Immunology. Start-up award, "Regulation of Cytokines and Cytokine Signalling in Infection"
2010 - 2011 BD Biosciences. Immunology Research Grant, "Cytokine Response Patterns in Influenza Infection"